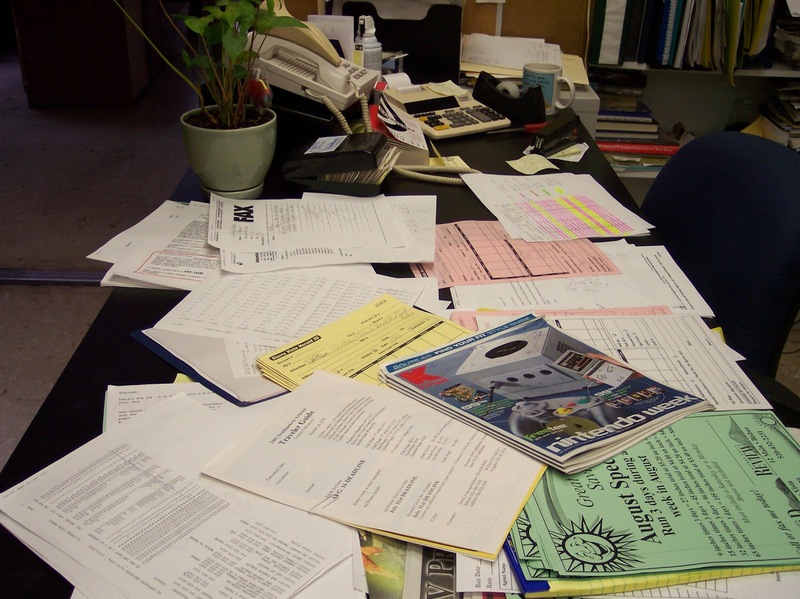 Clean Desk Person or Messy Desk Person - Which Are You? So, as you sit in your office and look around, are you a clean desk person or a messy desk person. What does one or the other say about you? Researchers have, in the past, studied how certain personality traits affect health choices in people. Not surprisingly, they found that people who tend to be more organized and predictable, typically eat better and live longer than people who were less orderly. They also tend to have very clean offices and desks. 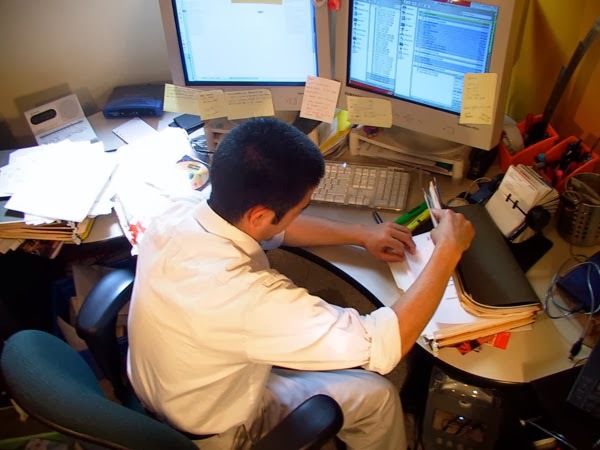 However, what has been less clear is whether or not clean work environments can create good habits, even in those who aren't necessarily as organized as others around them. In a study done by Dr. Kathleen Vohs and the University of Minnesota, Carlson School of Management, researchers decided to find this out.